For most goalkeepers it’s probably not going too far to say that their goalkeeper gloves are more important than their boots. The difference between wearing a pair of gloves that you don’t like and a pair of gloves you do like is enormous. One element that often determines your opinion of a glove is the palm itself. So let’s take a look at some latex. 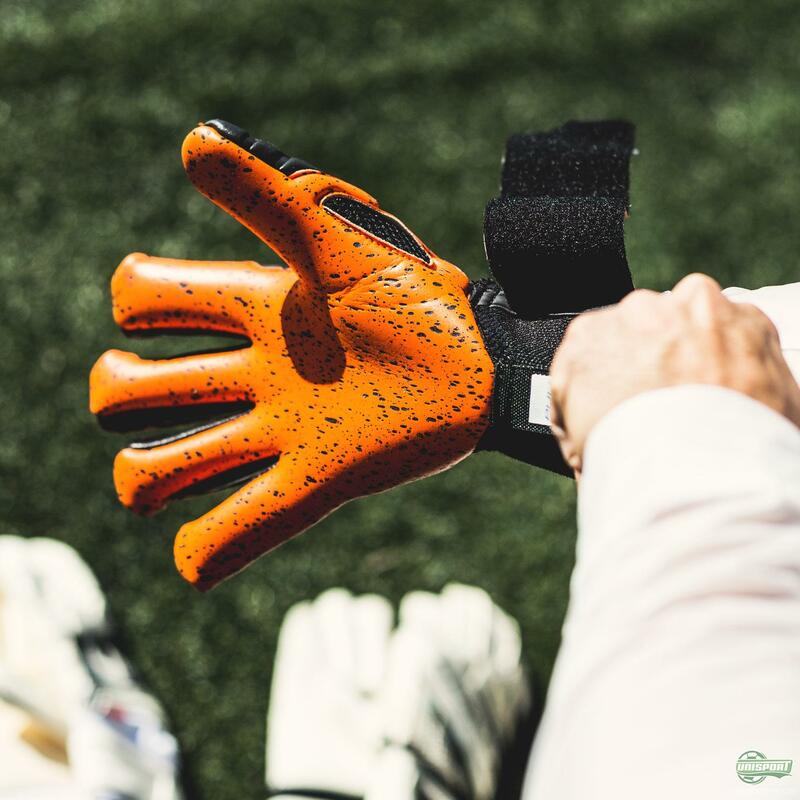 This Wednesday we looked at the different cuts, which the glove companies use (Read more here). Today we check out the latex on the gloves. The latex decides several things, but first and foremost it’s what makes the gloves grippy, so you can hold onto the ball. 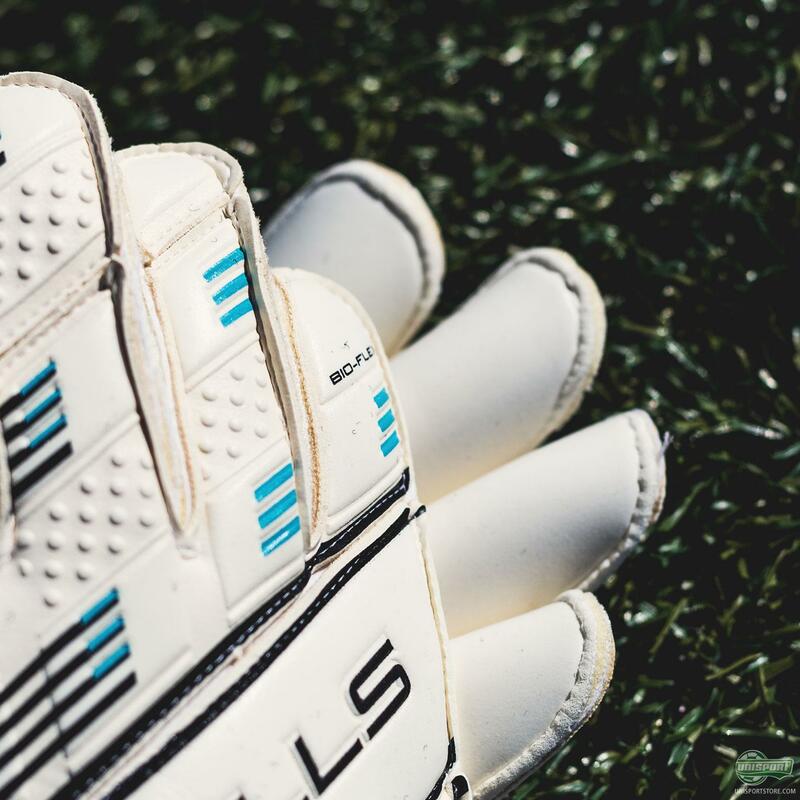 Here the specialised brands like Uhlsport, Sells, Reusch and Precision have a clear lead. Generally this latex comes with a thickness of around 3 or 4 mm. The thickness of the latex influences how you feel the ball (just like the upper of a football boot). 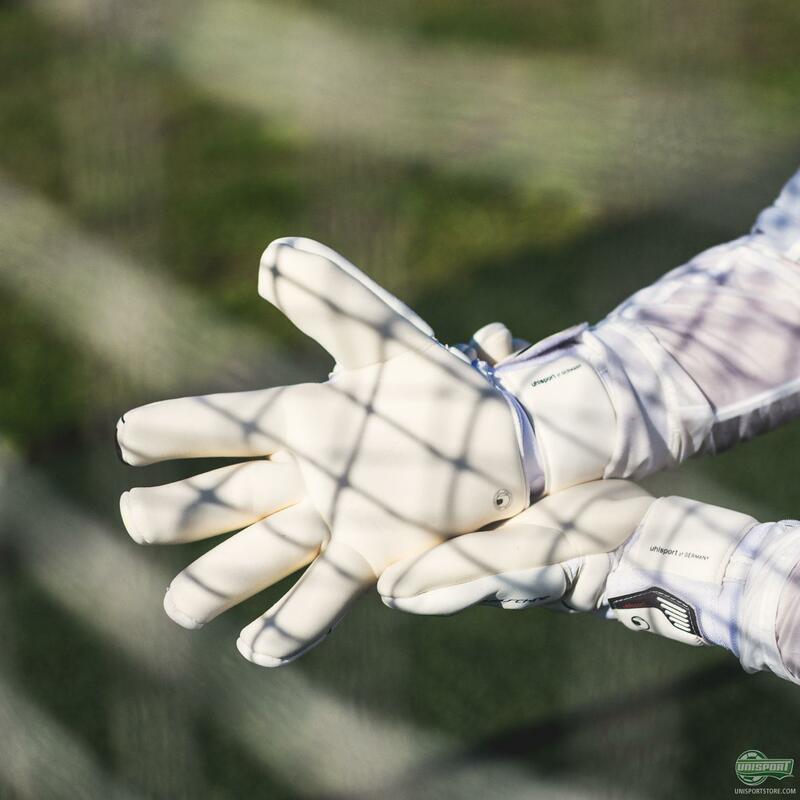 The thinner your latex is the more control and feel for the ball you have. With a thicker latex glove, well then you get more protection and a more comfortable feel when you catch the ball. It’s up to your needs and what suits you best. Go in and choose your next goalkeeper glove right here. Another things to take into account when talking latex is the level of softness. 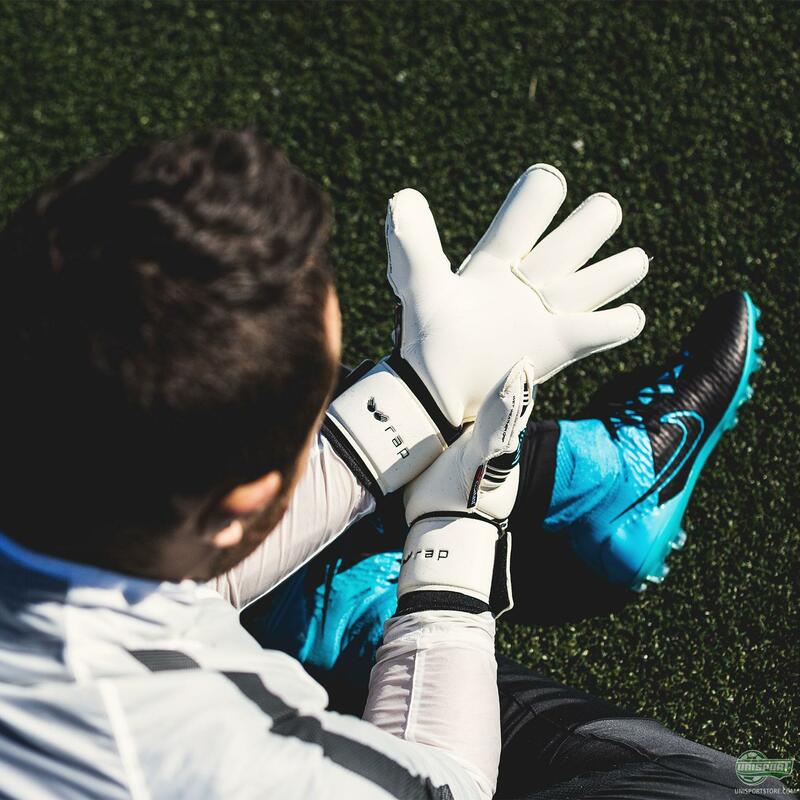 The softer the latex is, the better you grip on the ball gets. A harder palm will however have better durability. Here you will often see a composition consisting of more rubber, which is more frequently used on artificial grass and indoor courts. The latex is made differently to accommodate different weather conditions. 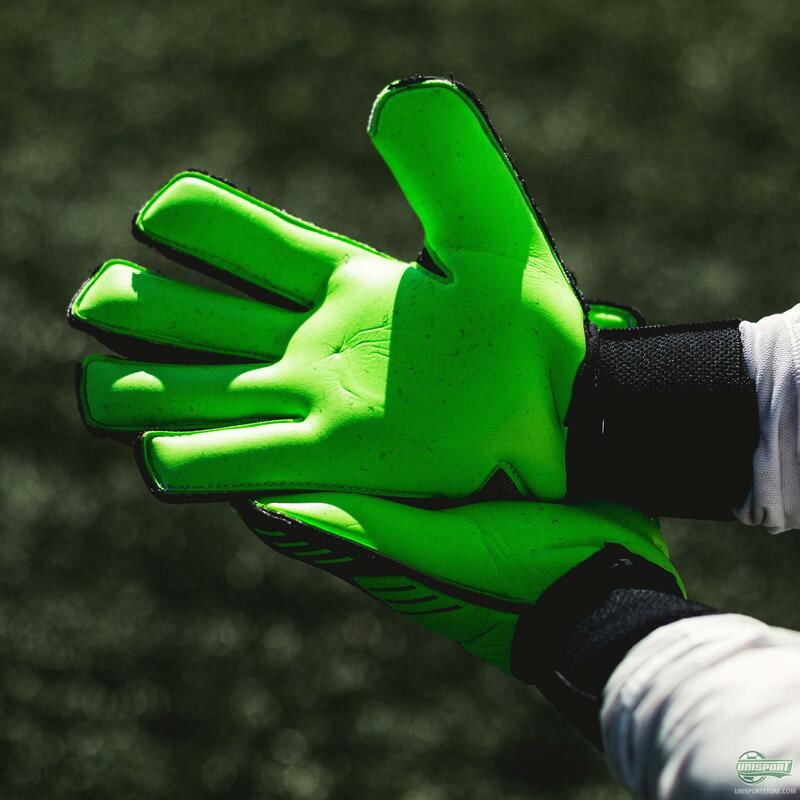 No matter the durability, any glove demands a lot of care if you want them to last. Gloves needs to be washed after use every time, otherwise the sticky layer of the glove will decay very quickly. The way you wash them is by rinsing them under damp water and rubbing off the dirt with your thumb. After that you leave them to dry naturally in newspaper, or in another dry spot. 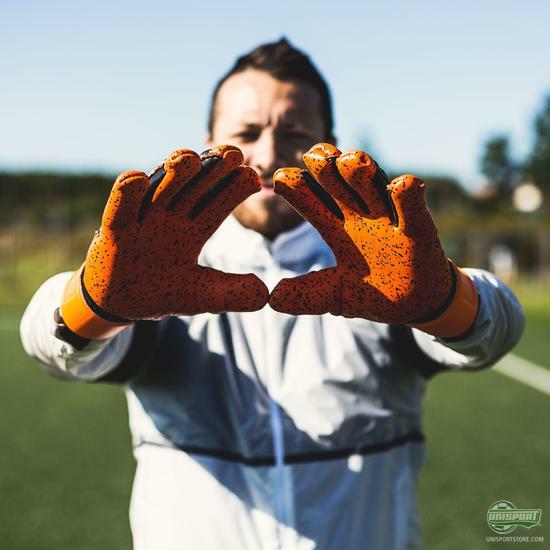 The latex on the palm is absolutely pivotal to a goalkeepers ability to catch and control the ball. 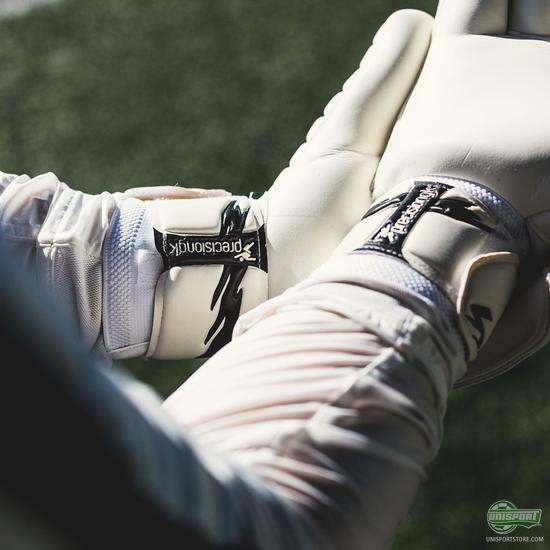 Next time round we will be looking at the glove strap close, which actually also plays a very important role. 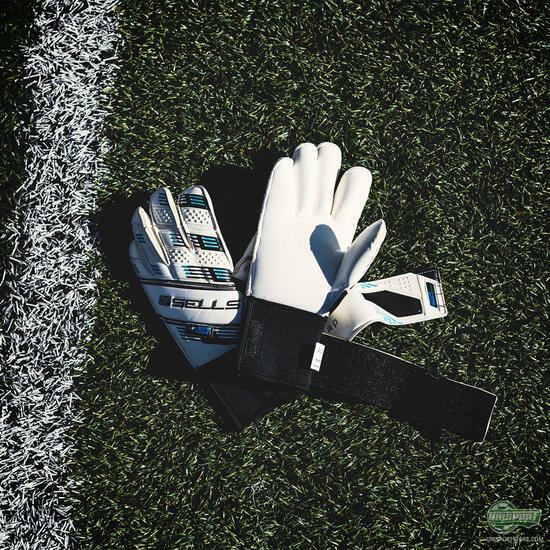 But how do you prefer your glove palm? Thick or thin? Soft or hard?